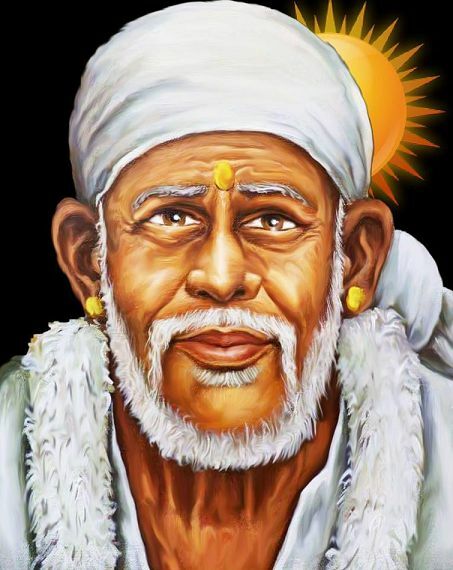 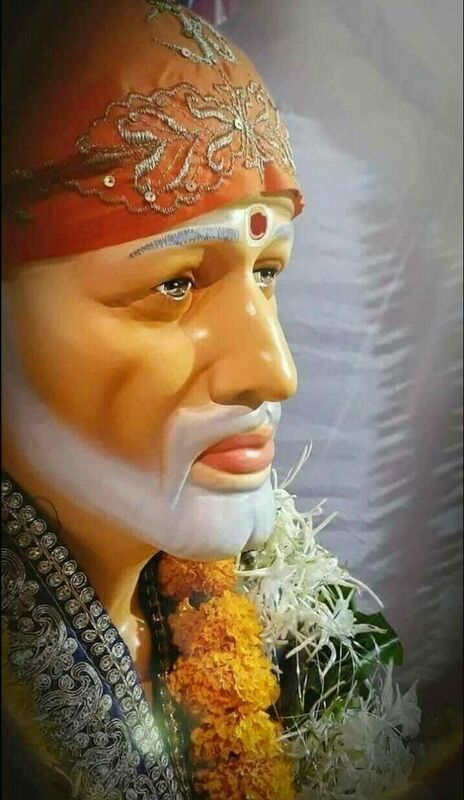 Lord Shirdi Sai Baba HD Images Photos and Sai Baba Wallpapers, Pictures & Pics in Full HD Quality. 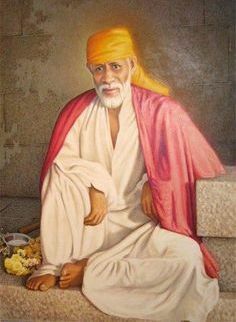 Find and Download Sri Sai Baba Photos, Shirdi Sai Nath Wallpapers, God Sai Baba HD Images, Sai Ram Pics for Free. 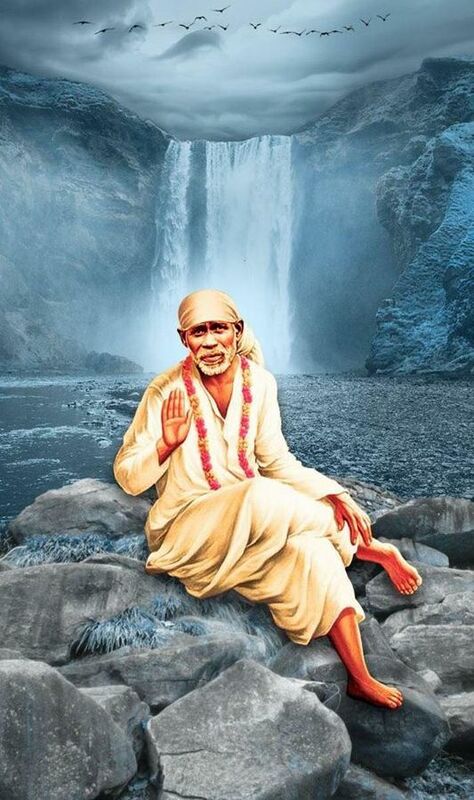 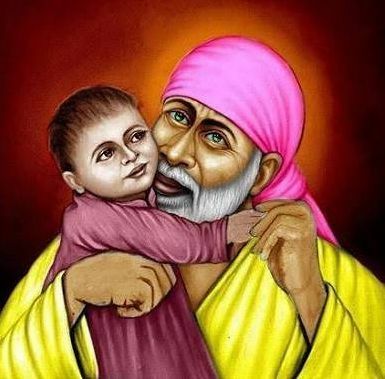 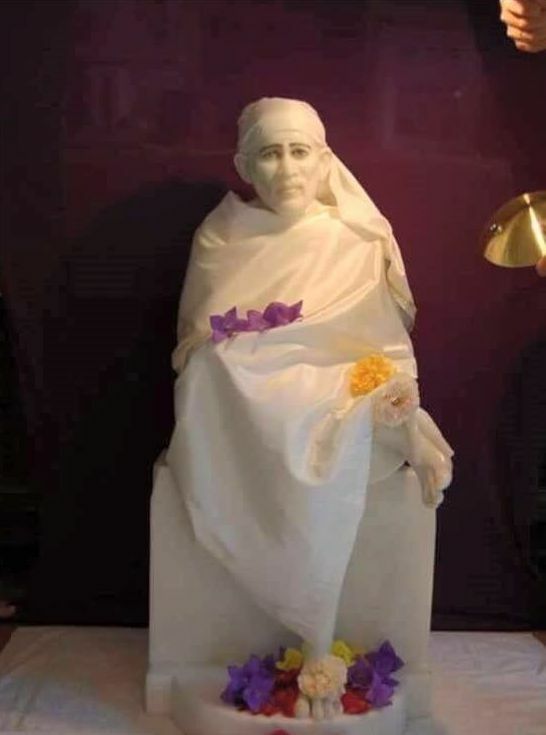 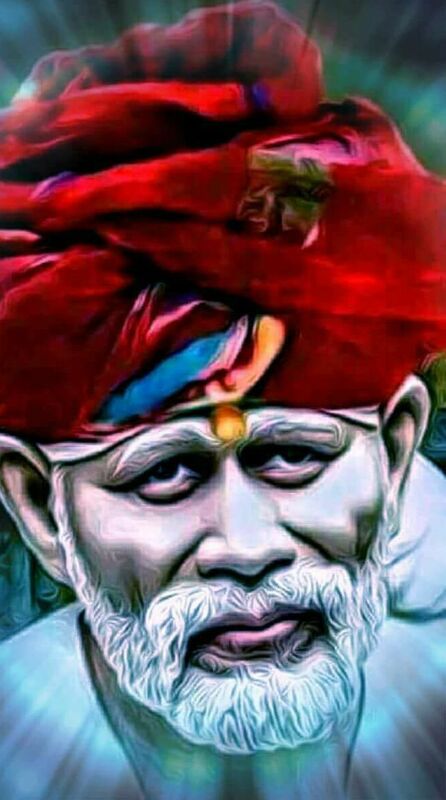 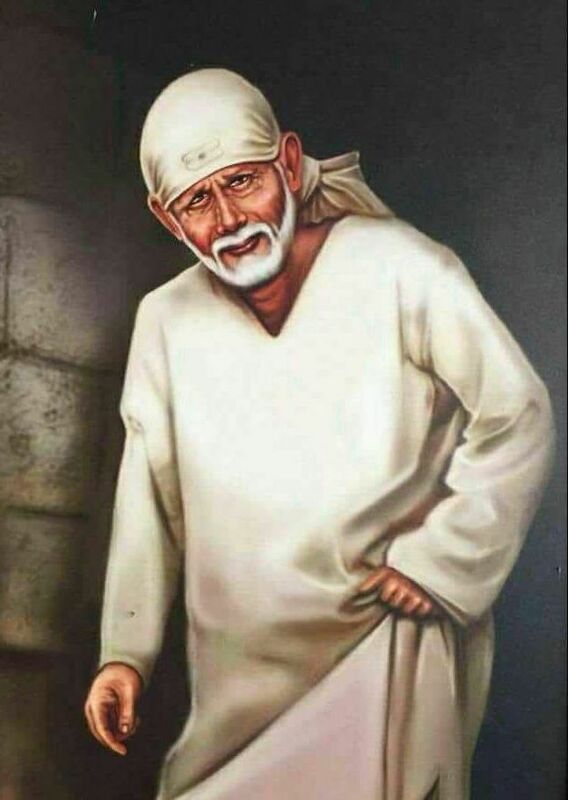 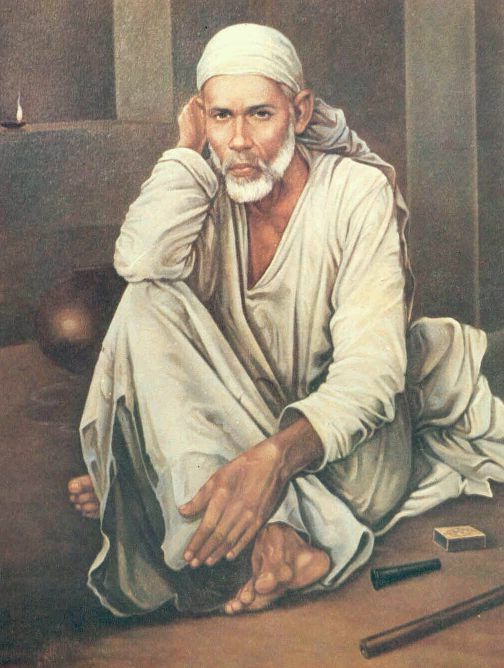 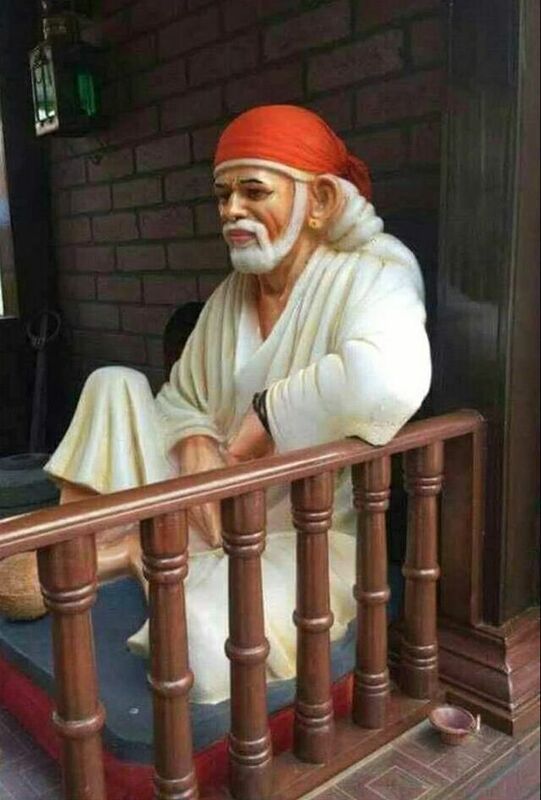 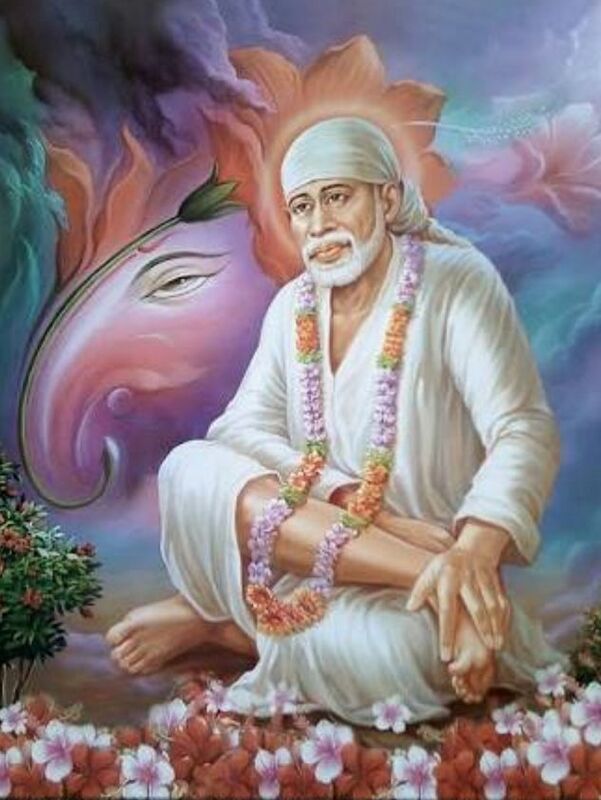 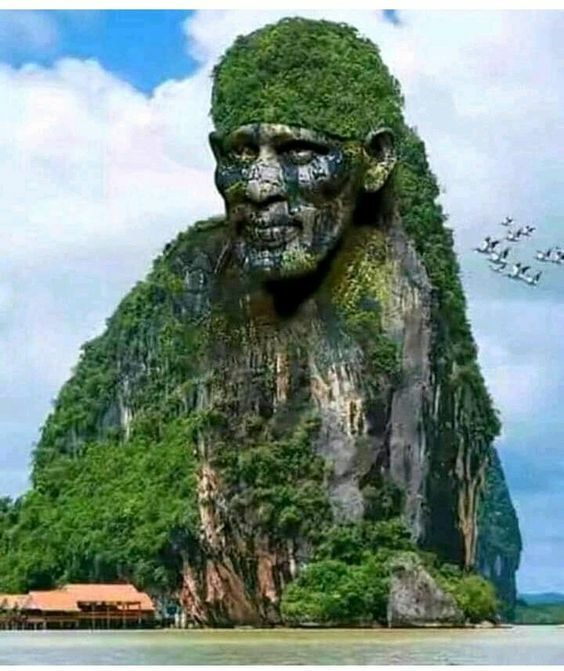 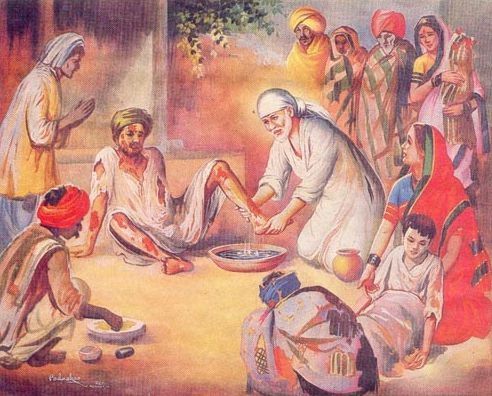 ‘God Sai Baba’ is also known as Shirdi Wale Sai Baba and He was an Indian spiritual teacher who was respected by his devotees as a saint, fakir, and spiritual guru, according to their individual and personal proclivities and beliefs.